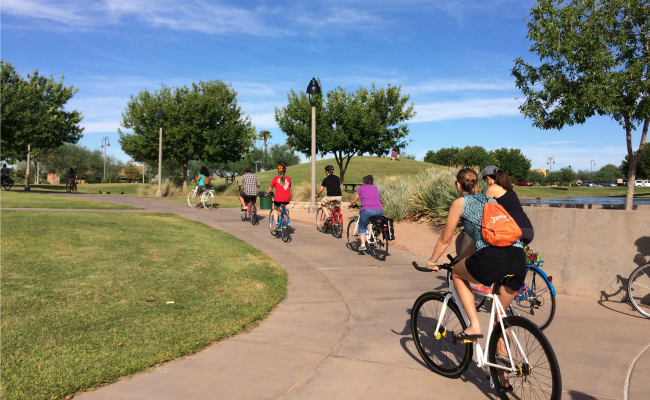 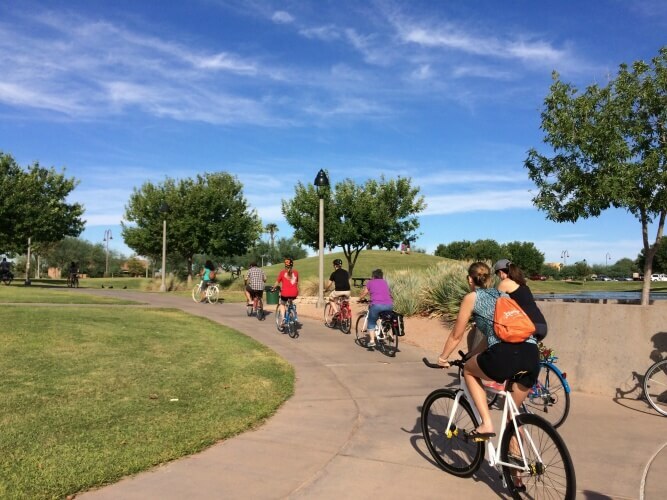 April is Valley Bike Month, so hop on your bicycle and pedal along with these events in central Phoenix. 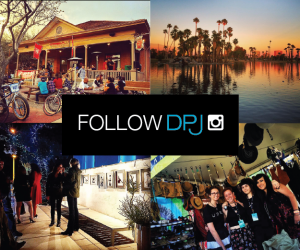 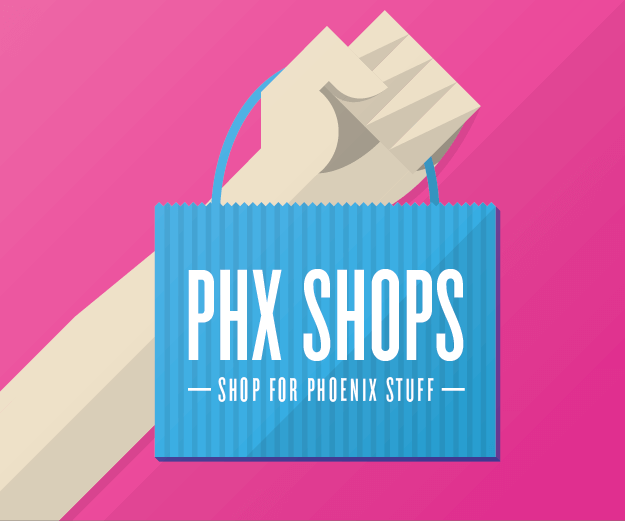 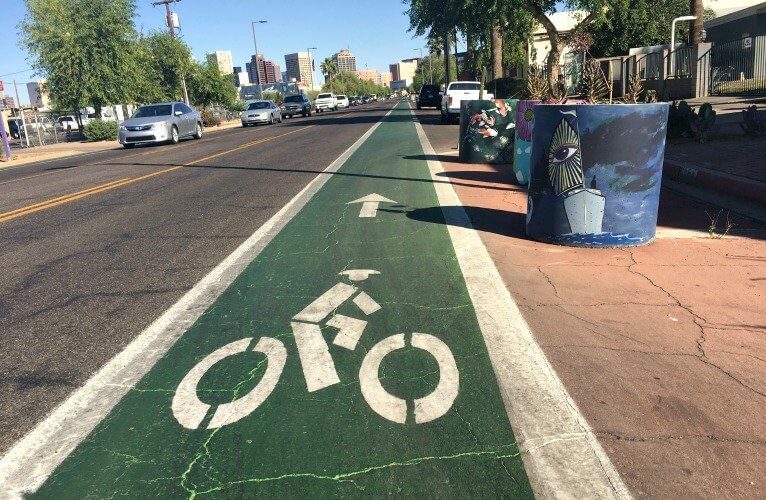 Look for bike-focused events, contests and deals throughout the month of April in downtown Phoenix and beyond. 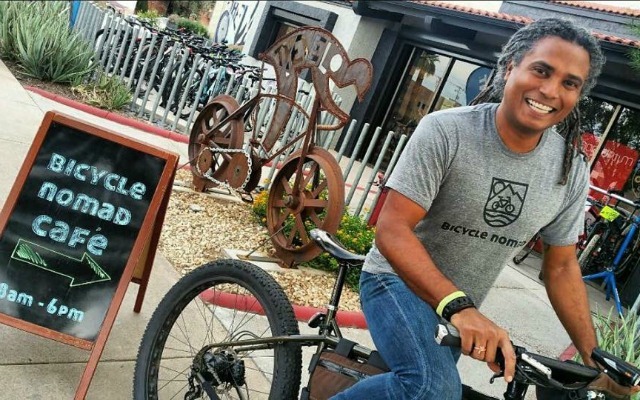 “Bicycle Nomad” Erick Cedeño has collected many miles and memories on his bike and now brings that spirit of adventure and community to Bicycle Nomad Cafe.